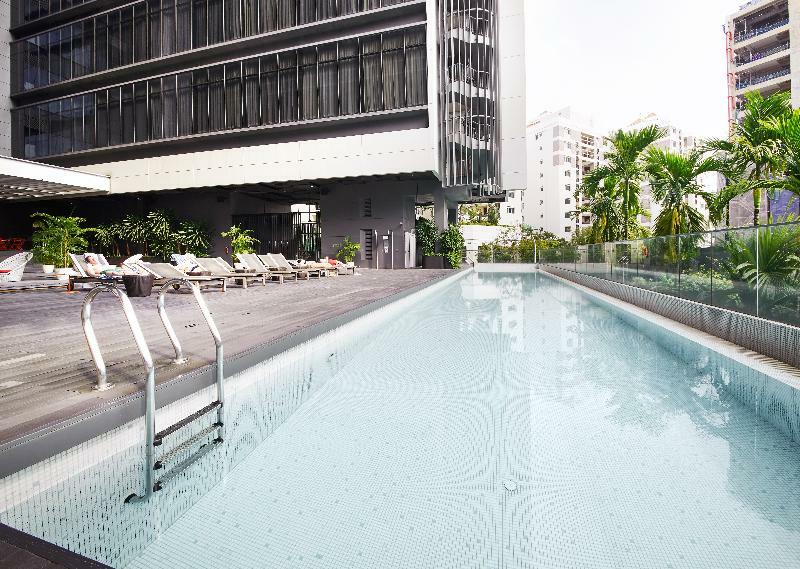 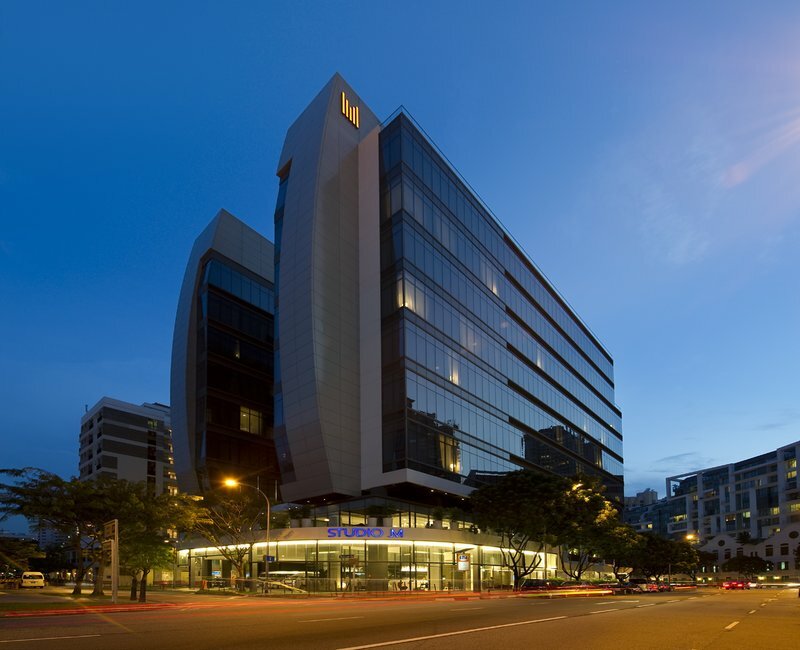 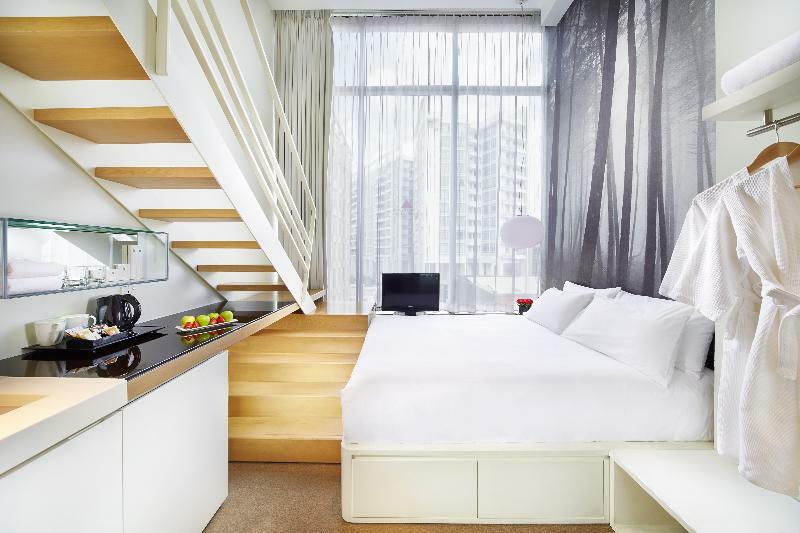 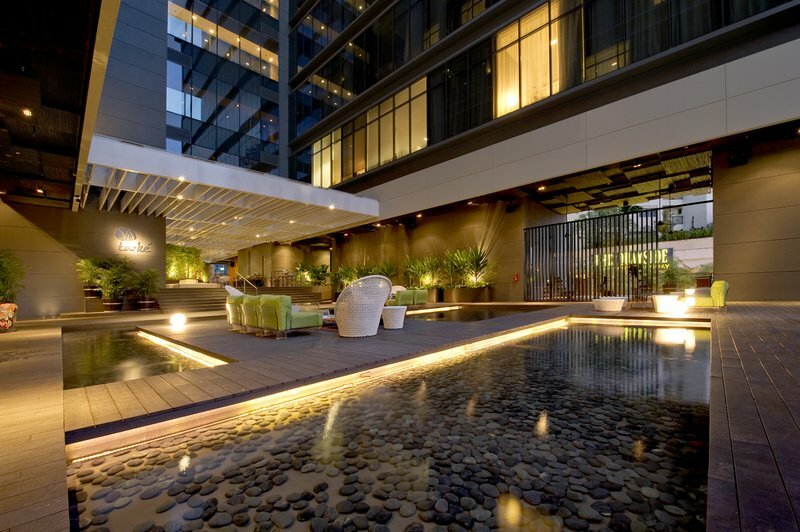 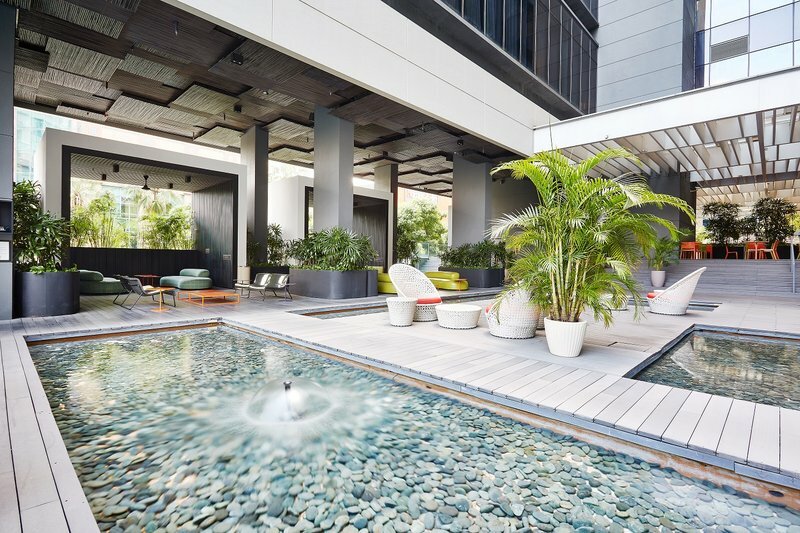 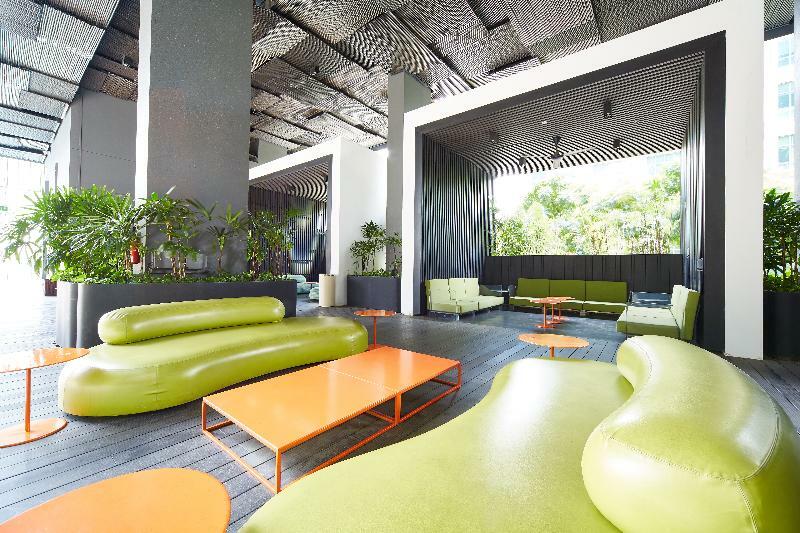 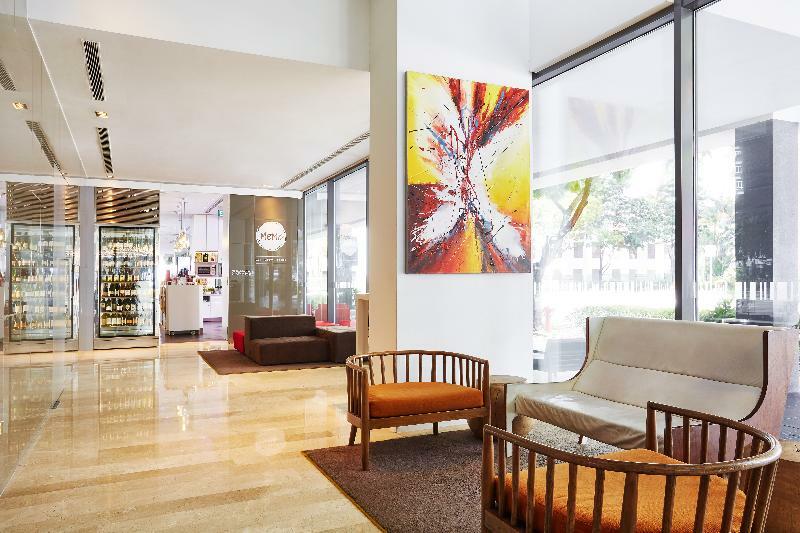 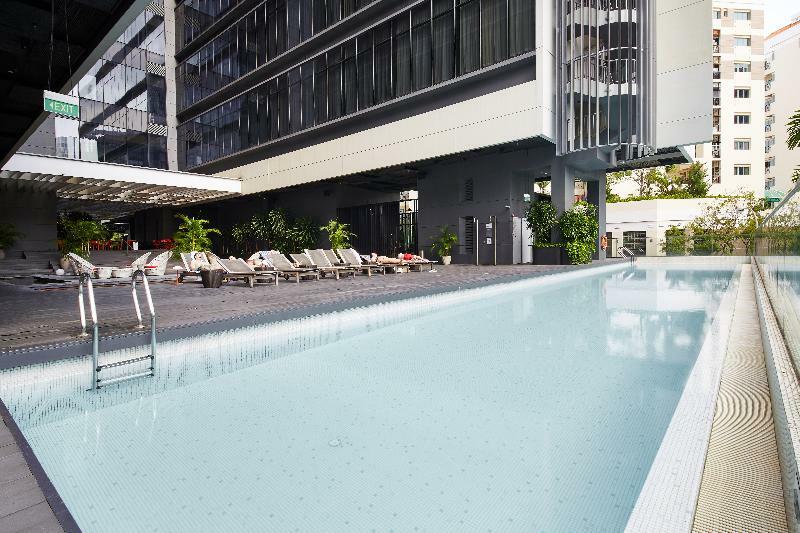 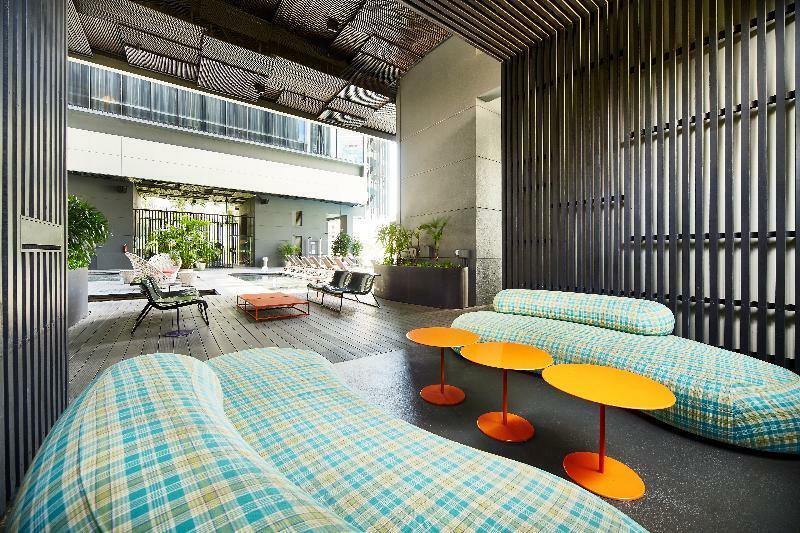 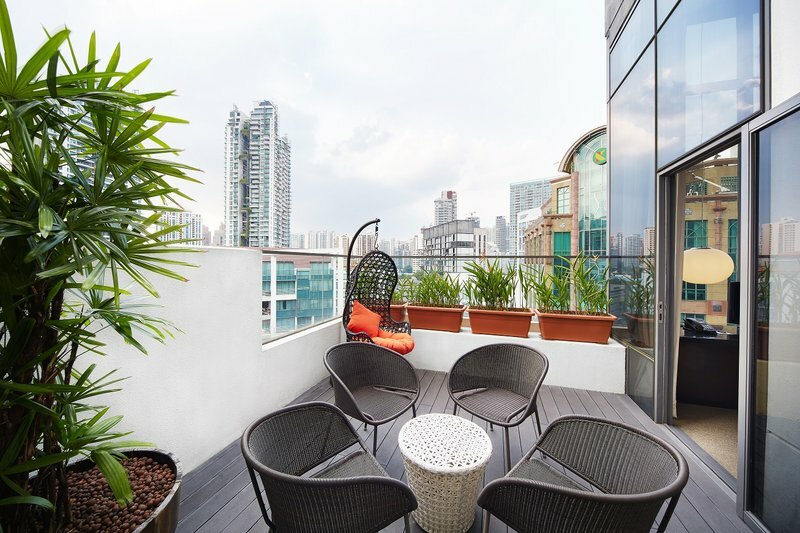 Conceptualised and conceived by Millennium & Copthorne Hotels, Studio M Hotel is Singapore's first fully loft-inspired designer hotel where style and functionality are key. 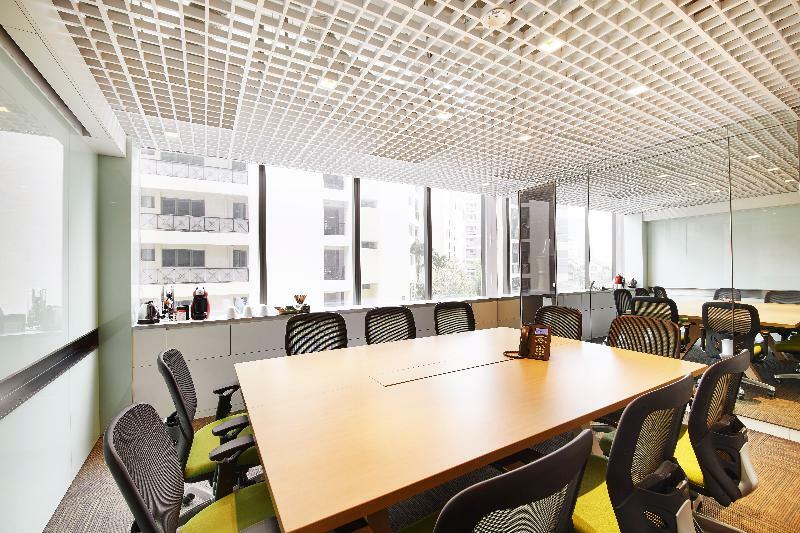 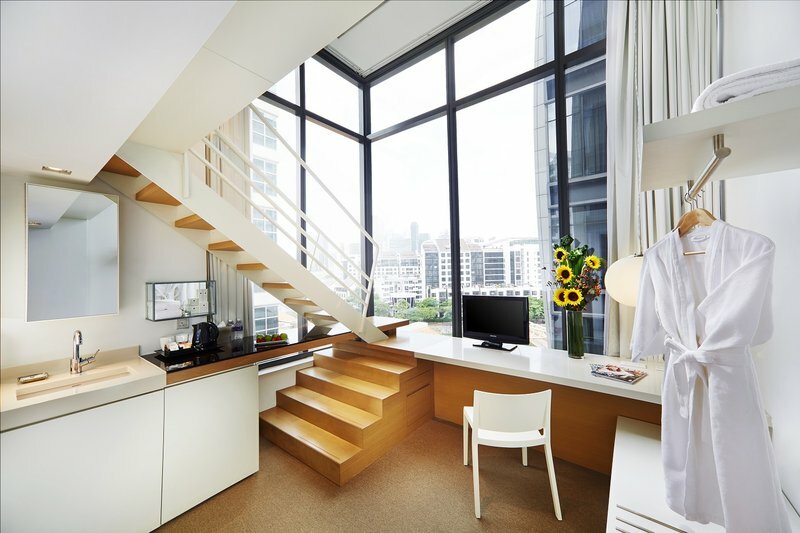 Created as a solution for those seeking an urban sanctuary in one of Asia's most exciting cities, Studio M is the natural habitat for the adventurous, industrious, and discerning cosmopolitan traveller. 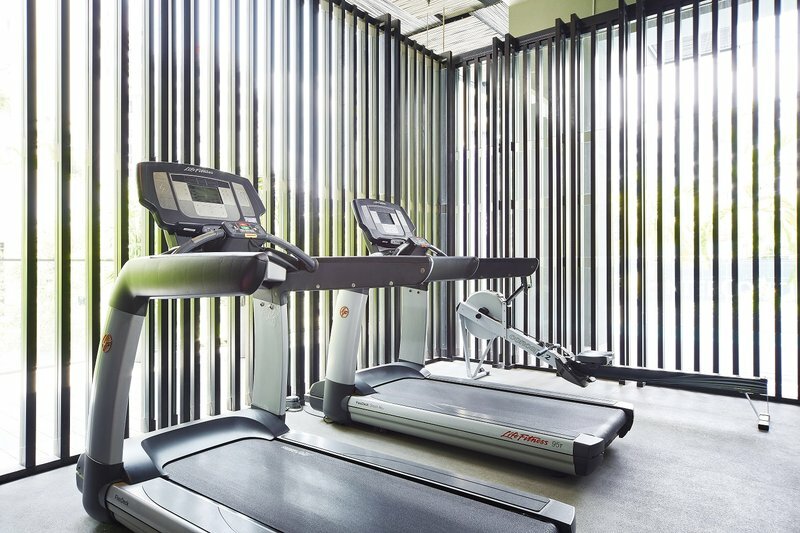 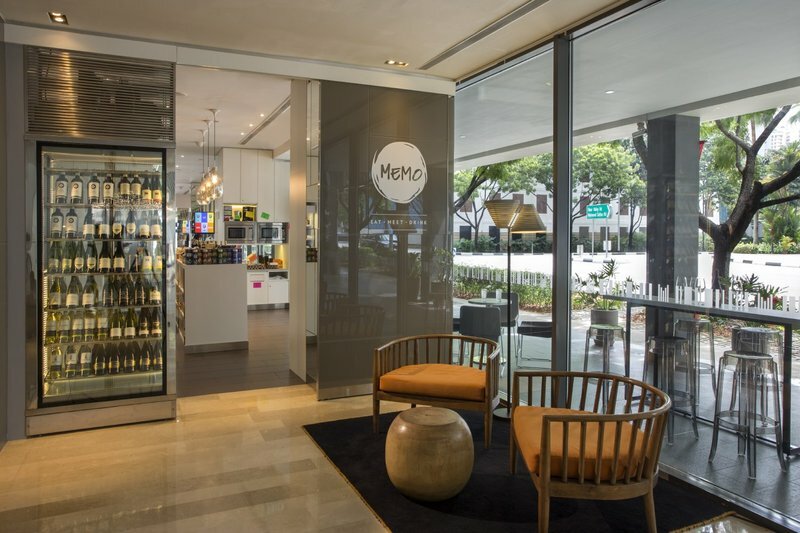 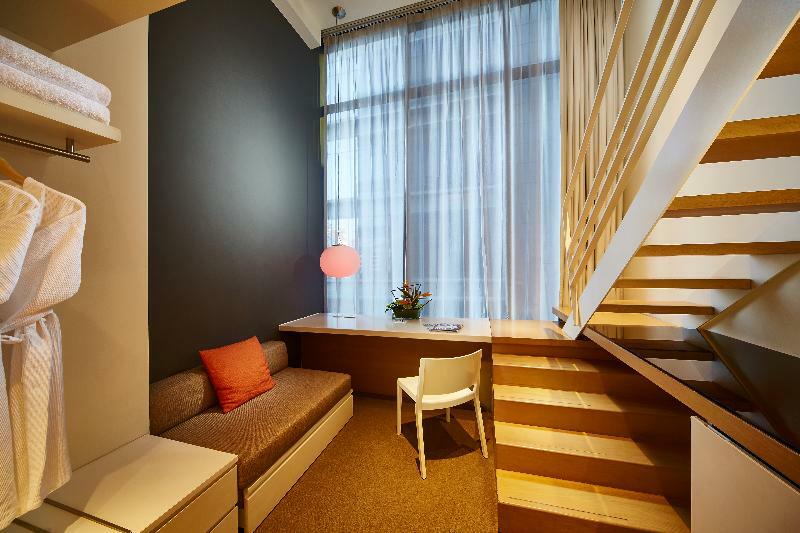 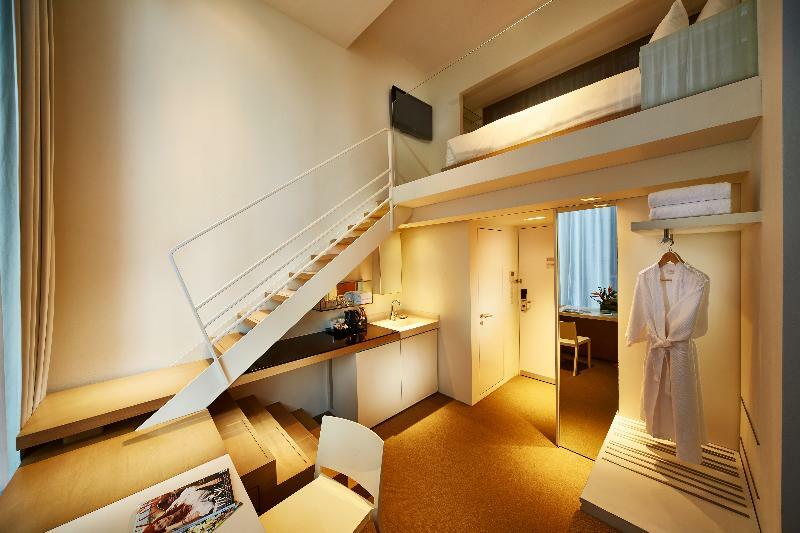 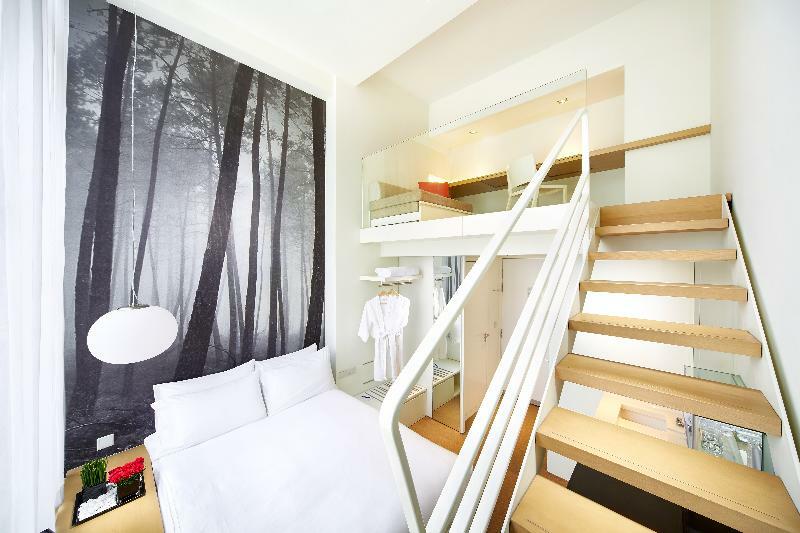 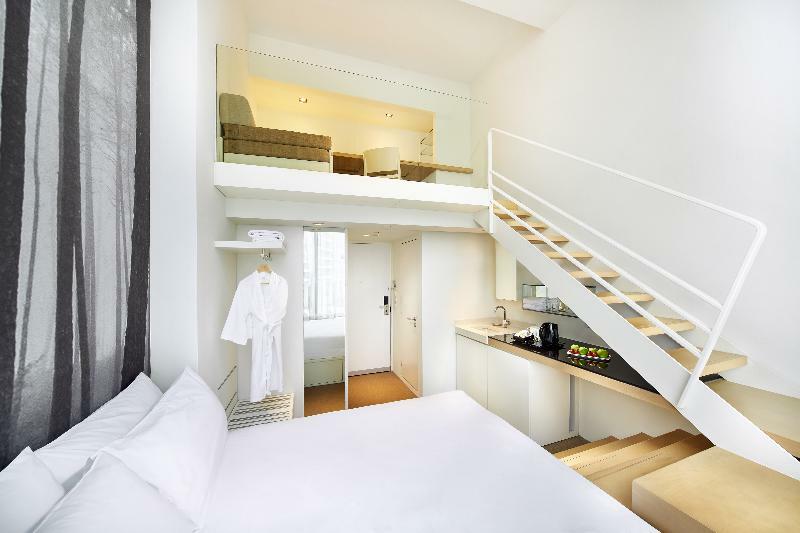 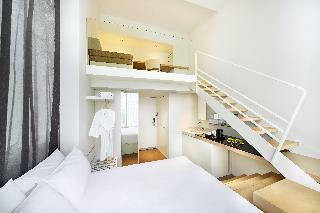 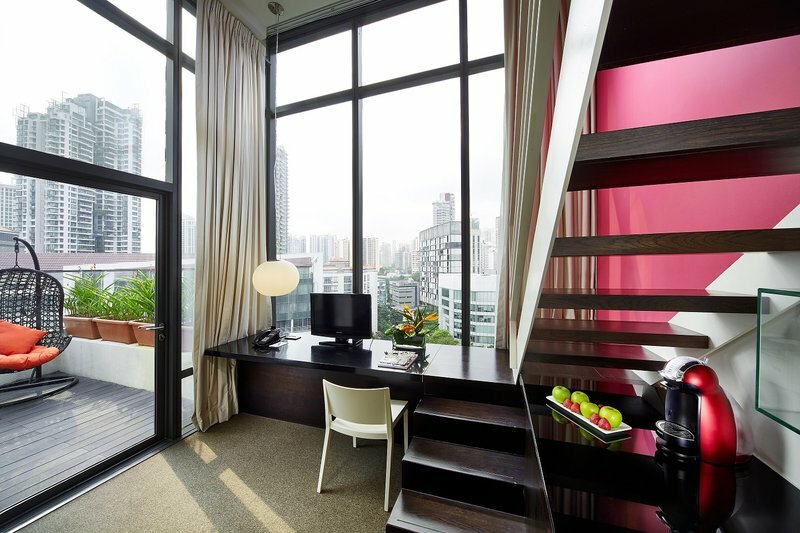 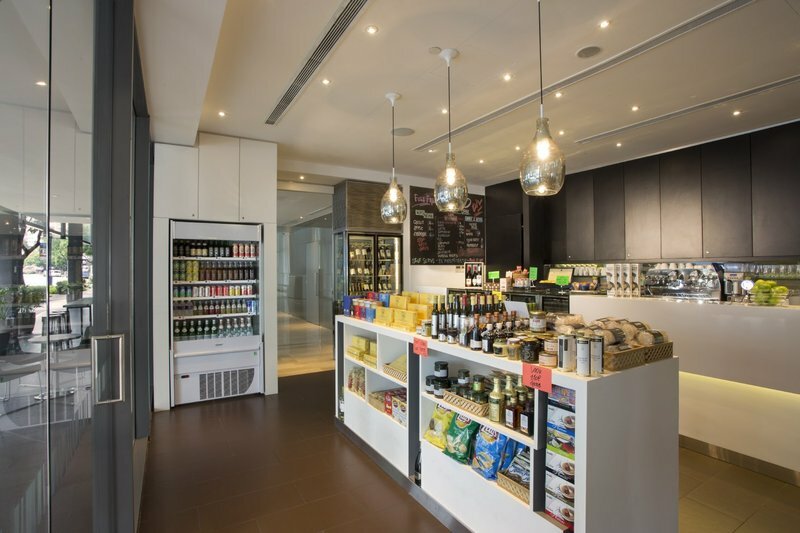 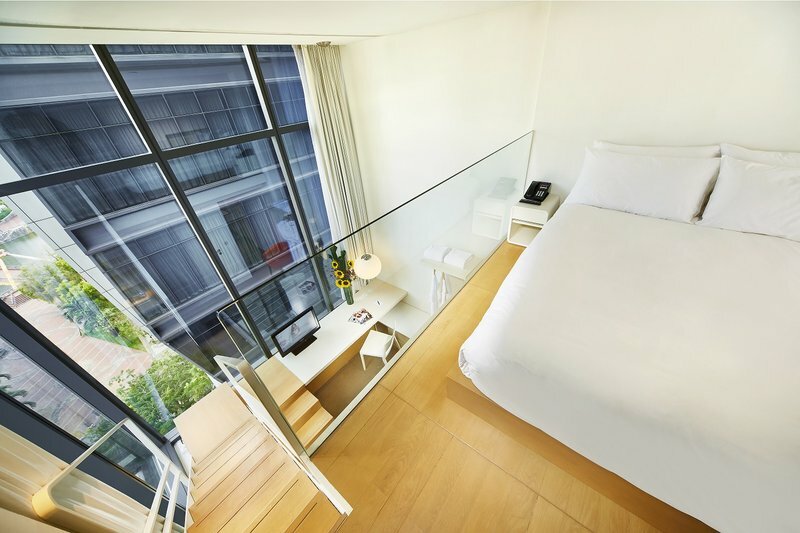 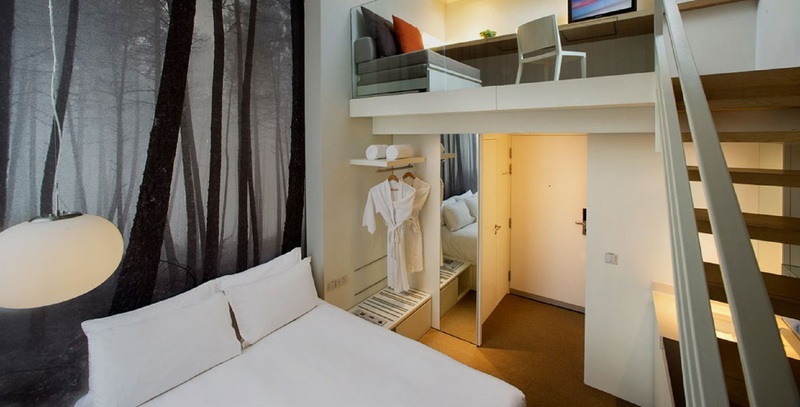 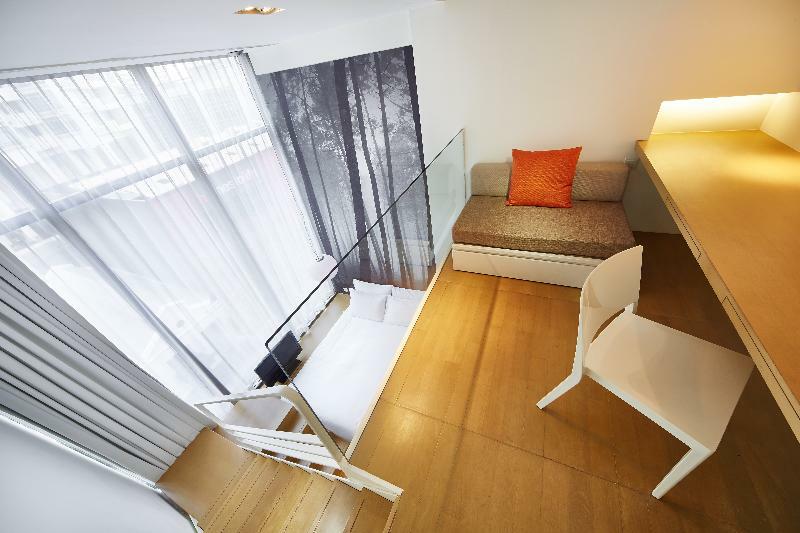 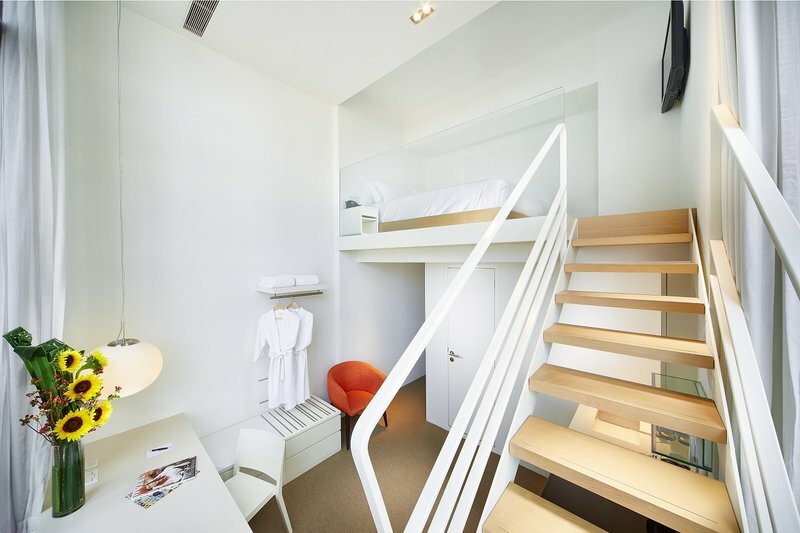 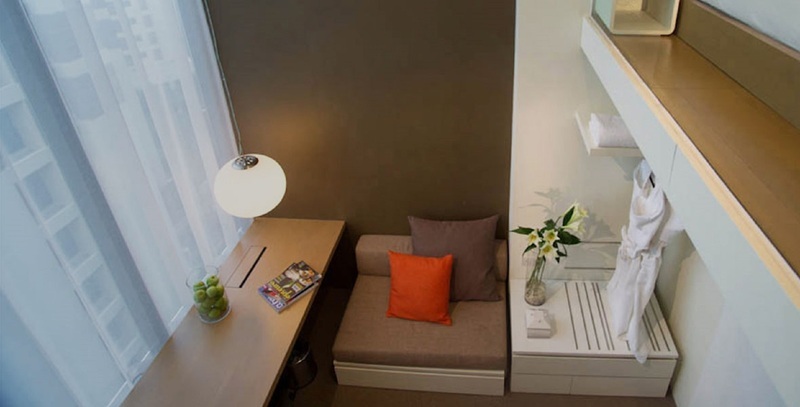 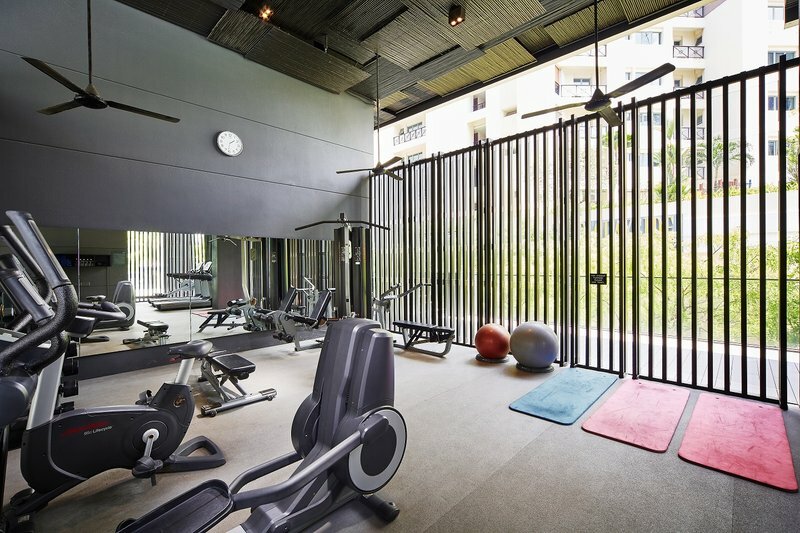 Savvy and chic, the hotel's design sensibilities exude stylish comfort, privacy and technological connectivity.||Going beyond the norm of conventional hotel accommodations, Studio M's guest rooms are duplex and each providing your very own mezzanine for added sophistication and nesting space. 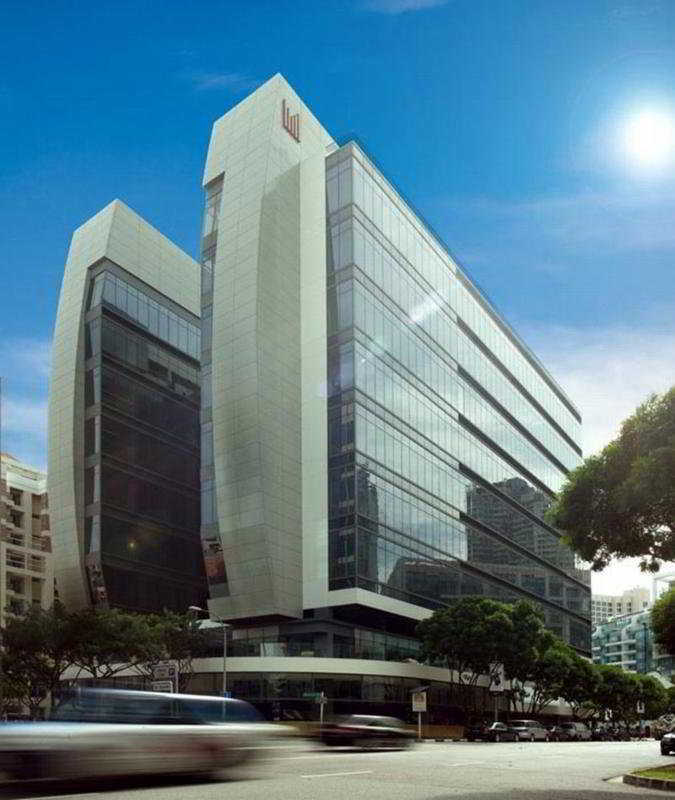 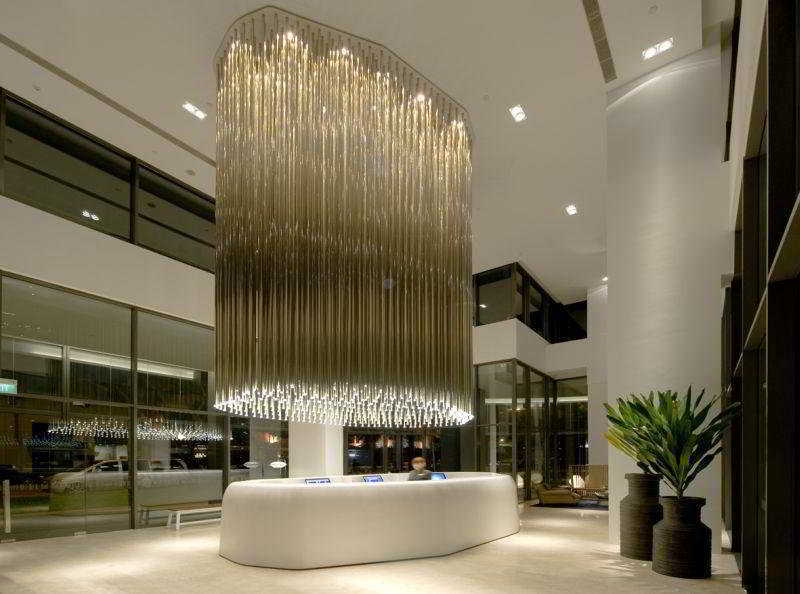 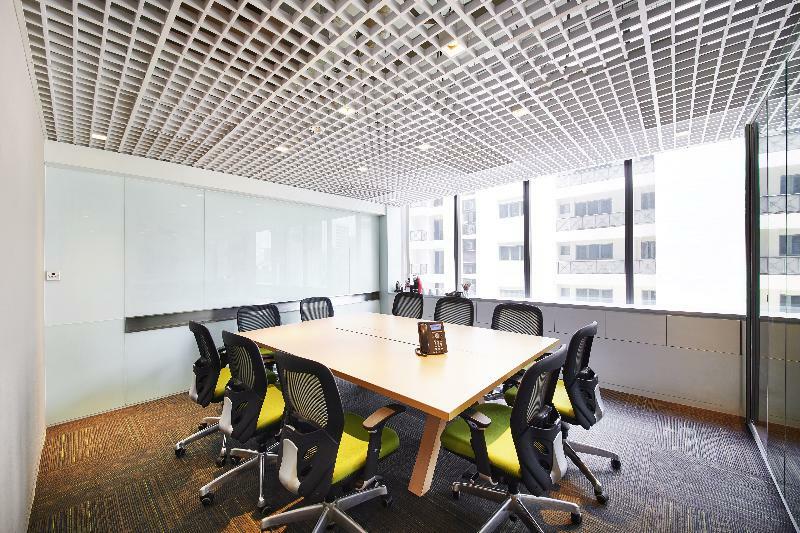 Modular interior elements and high bay windows allow for mixed usage to suit any lifestyle preference and taste.|Give in to that travel bug and check out one of Singapore's most distinctive 4-star hotel. Tucked right in the heart of Robertson Quay, our central location makes us the ideal base from which to experience the many colourful and unforgettable moments that await you in The Lion City.||Opened in March of 2010, continues to be the coolest, as defined and refined by its Italian architect and style setter, Piero Lissoni. 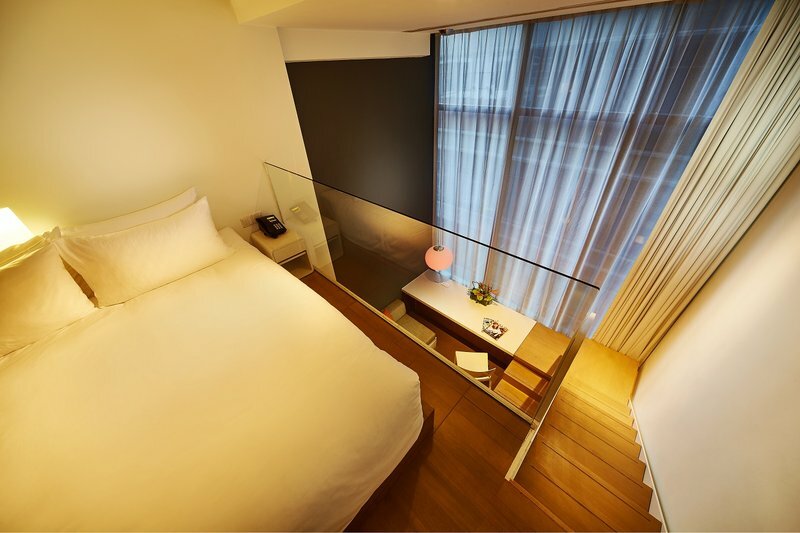 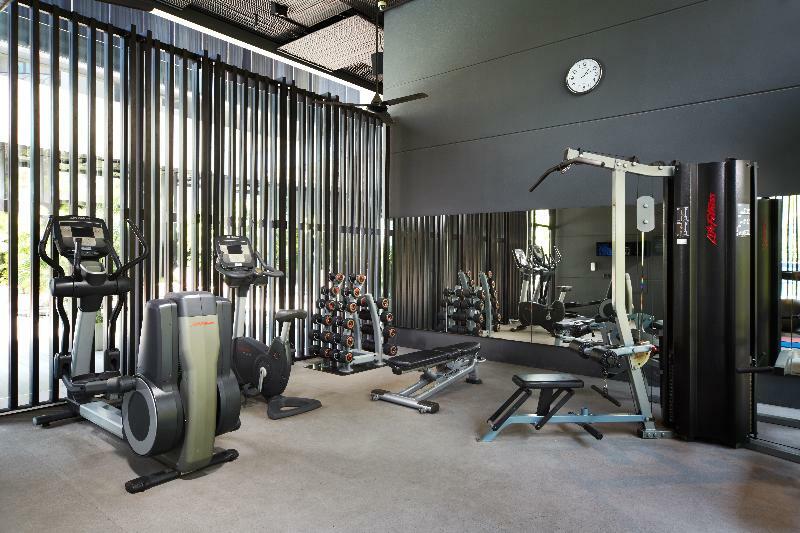 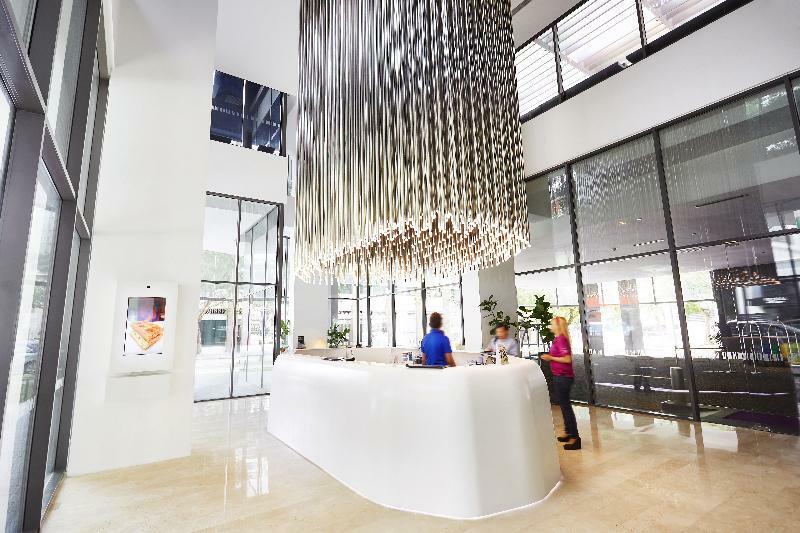 Outstanding comfort, style, personal service, and 21st century technology are all naturally part of the Studio M Hotel Singapore package. 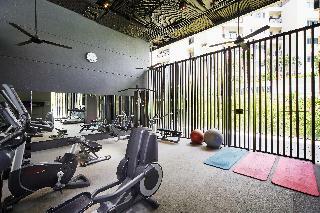 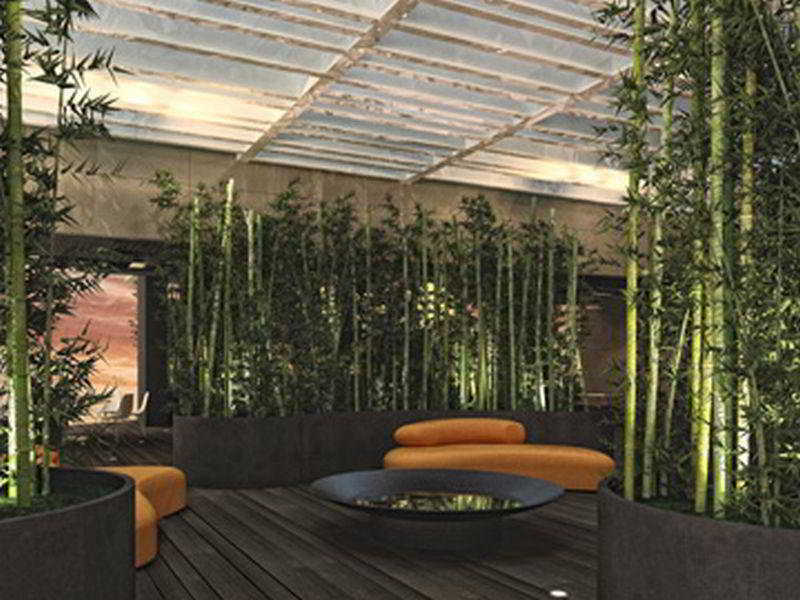 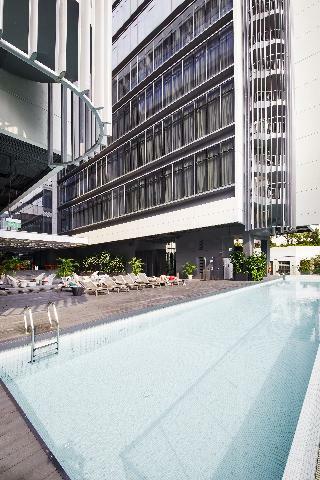 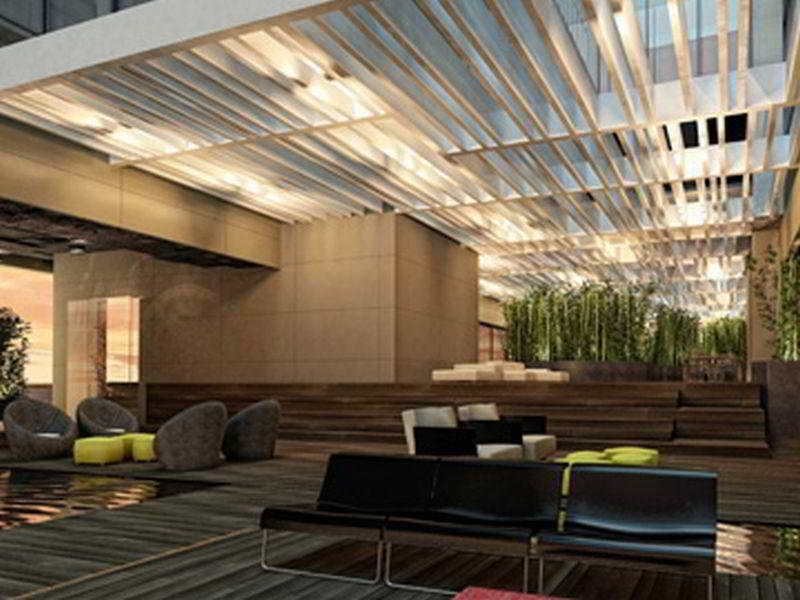 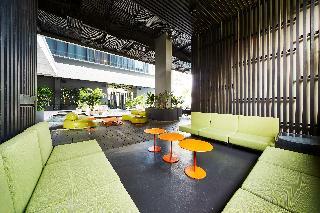 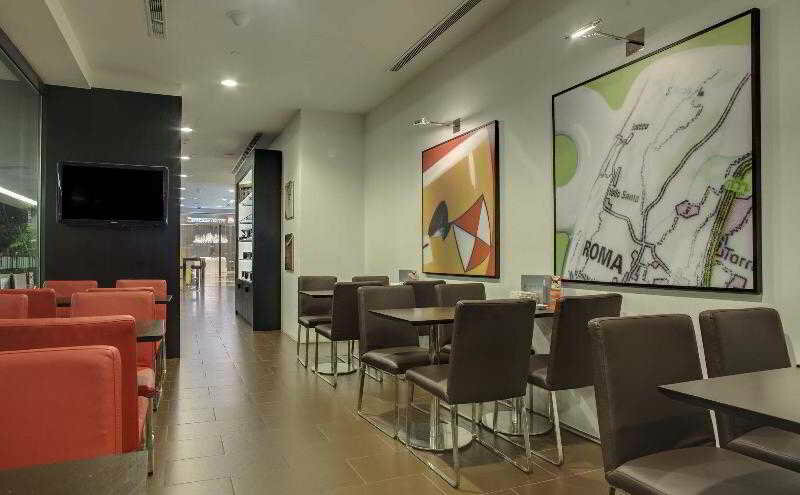 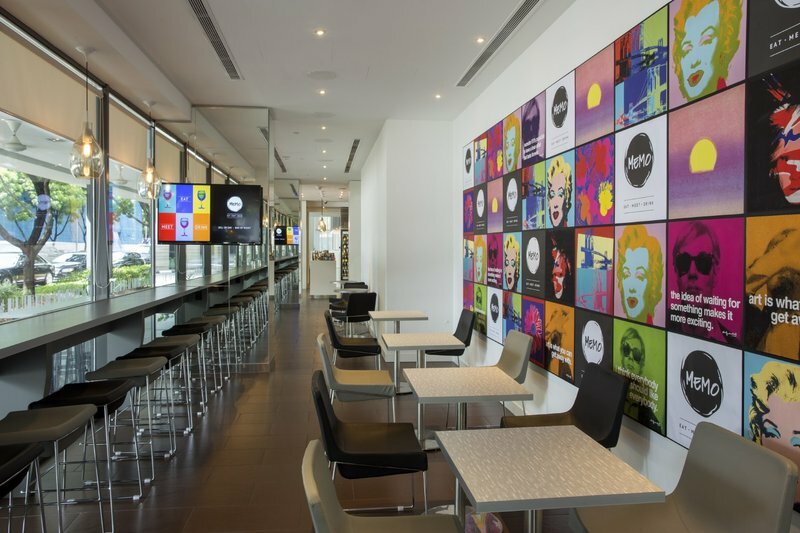 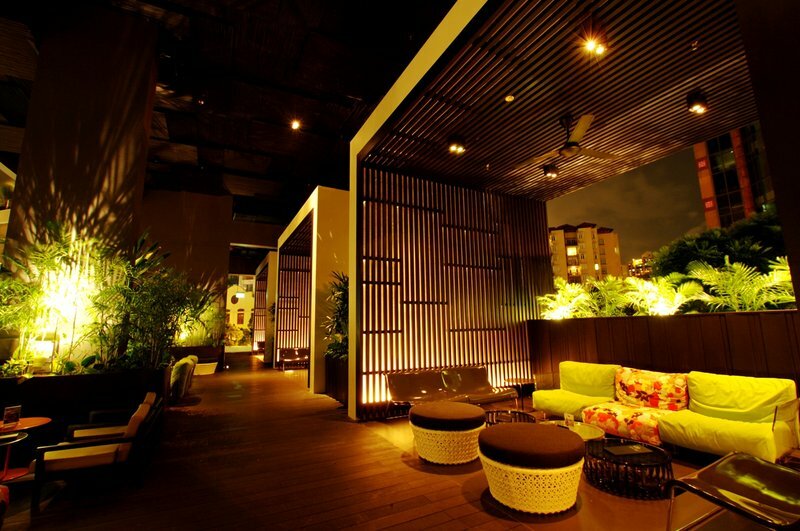 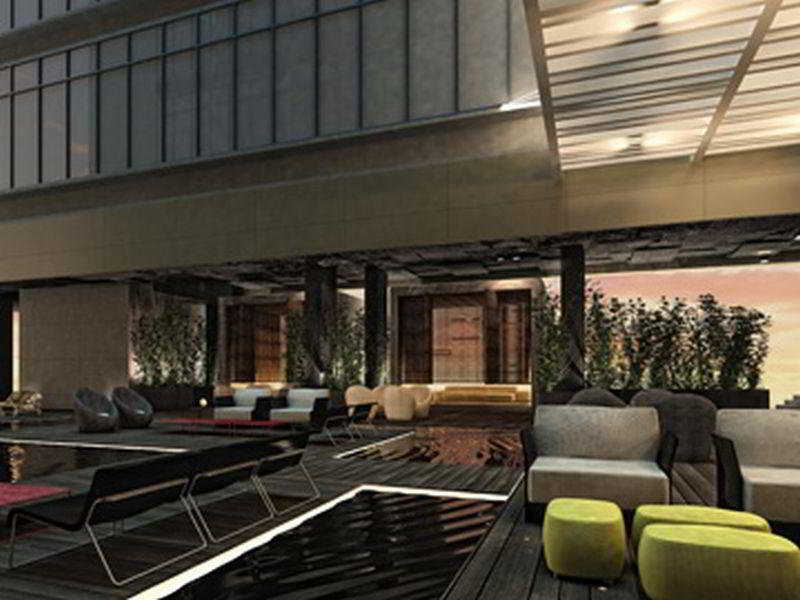 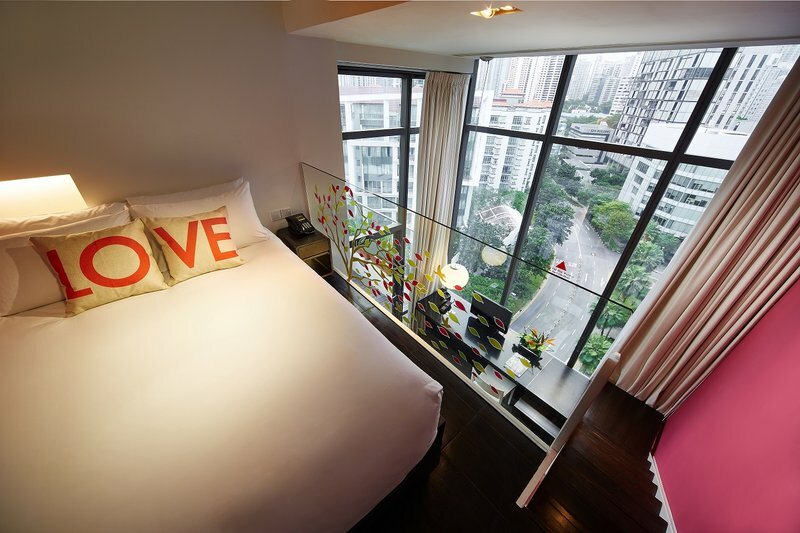 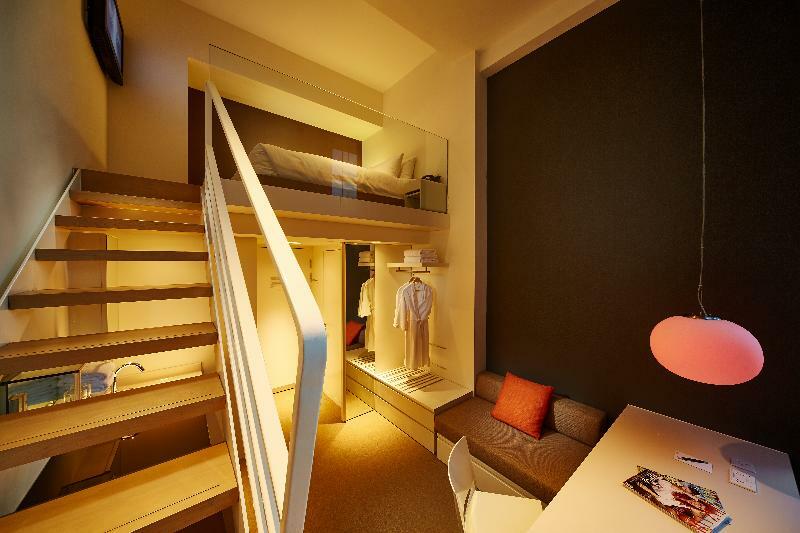 Expect the best Singaporean hospitality - uncompromising in coolness and indulgence - only at Studio M, where it's all at.